Shoes parties represent the true beauty of a woman especially if these shoes are well made. 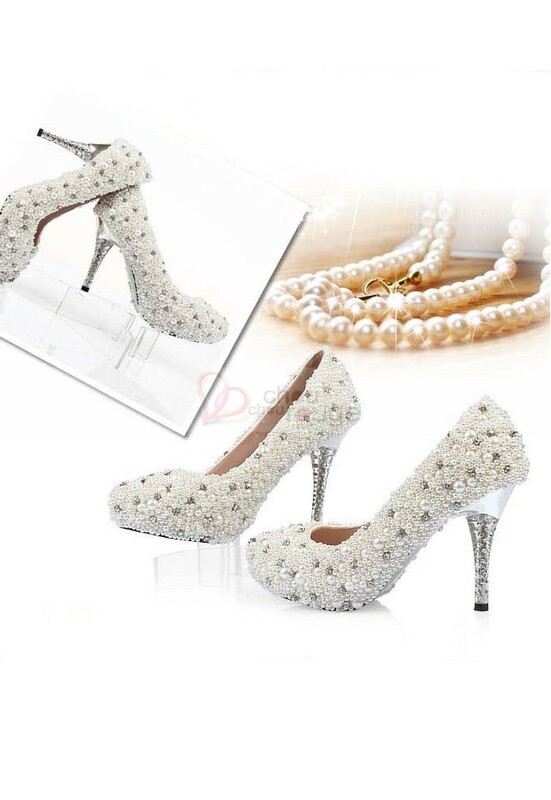 Manufacturing steps evening shoes are very important, because the final product depends largely on the perfection and professionalism of fabricators, designers and other travails that are all set for a single result that is the shoe evening Women. Chouchoudress shows you some important steps and secrets are to making a beautiful evening shoe for women. This is important components that embellish and perfect your look and your evening dress. 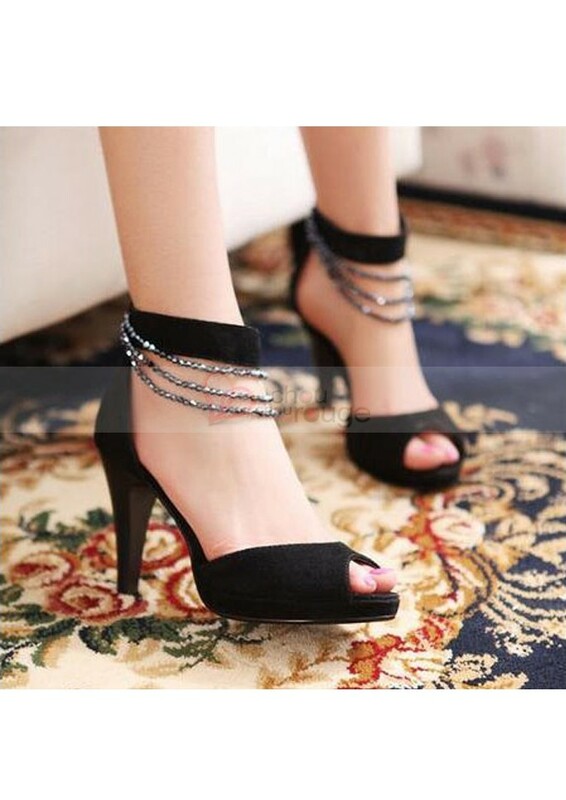 Above all, you should know that the manufacture and preparation of a shoe party has more than one hundred operations before the product is really perfect. And the first step is the one that is most important; it is the realization of the future shape of the evening shoes. It will be a replica of the wooden foot or plastic will work show the curve of the arch way and also how the body weight is distributed on the foot. These are the two key criteria for ensuring a good level of comfort or discomfort when the work is done. Another very important step, whether shoes artisan or industrial production, it is the form. The shape of a shoe is always different for each model. The preparation and implementation of the shape of a shoe party requires great expertise and a high sensitivity mode. This is after taking many steps and many a footprint defining the distribution of body weight than the last-maker then evaluates the good symmetry toes. It was there that caliber around the instep and also the ball of the foot, and calculates the height of the big toe and the arch of the instep. And finally, it will assess the movement of the foot inside the shoe evening. The biggest challenge of this stage is that it takes into account all these numbers without compromising the architectural beauty of the shoe evening. For evening shoes with heels for example, the last-maker must choose the size of the neck relative to the size of this one. And only after that he will determine the height of the area. And to hold the feet, it should not be too high risk rubbing tendons, and not too low either to really keep your feet. This is after all why the patternmaker then cut the upper in the form, then cant the edges in order to ensure proper assembly. Then he sews together the various elements to obtain the final shape of the shoe evening. Manufacturing takes place after the end, with the addition of the counter and the upper leather to fit the contours of the shape of the shoe. Finally, the master artisan will heal placed on the upper form, and strongly tends before fixing with nails. The upper is then allowed to dry on the form for several days, then following the fixing of the sole and the heel. The pampering completes the process by trimming the heels, the shoe polishing and adding insole. After waxing, evening shoes are now ready to put on.